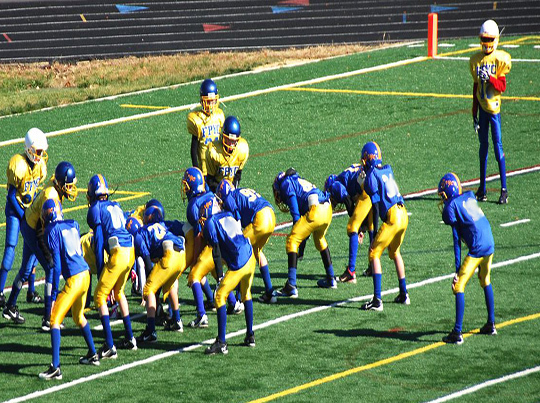 ActioNet is a proud sponsor of the 2011 Braddock Road Youth Club football program. 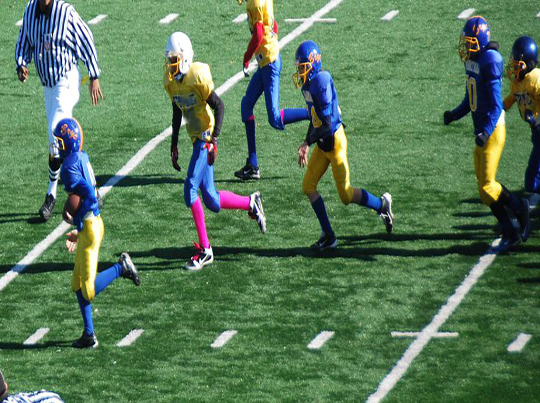 BRYC football provides the opportunity for hundreds of local children to learn the game of tackle football through positive coaching and team based philosophies. 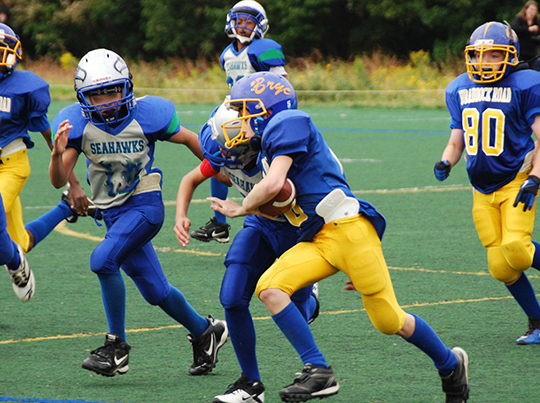 Youth football is one of several youth sports programs run by BRYC, others include baseball, basketball, cheerleading, rugby, soccer, softball and volleyball. Supporting the community through support of youth sports and team activities is a priority for ActioNet. It is important to give back to the community and there is no better way than through the promotion of children getting physically fit through team sports. 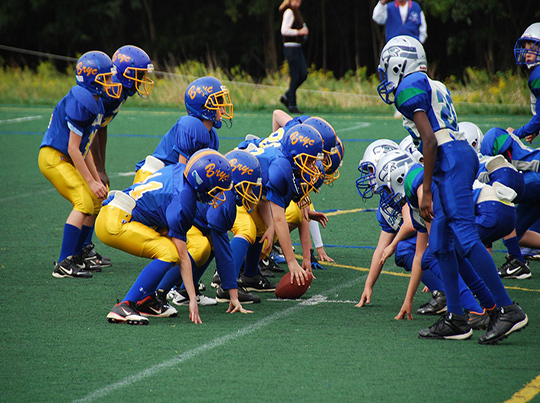 The foundations of teamwork taught throughout youth sports will aid the participants later in life as they work collaboratively in their future careers. Specifically, ActioNet sponsored the ninety-five-pound national division 2 finalists the BRYC Chargers. The Chargers had a great season making it all the way to the division championship final. Players ranged in age from 10 to 13 years old on the Chargers. These young men worked hard starting in early August to learn the game and the requirements to work together as a team. In 2012 the BRYC Chargers will compete in the inaugural ActioNet Bowl. More information will be provided about the bowl game so any interested can attend to support ActioNet and BRYC. BRYC has a long and proud history of being a vital part of the community since 1966. BRYC strives to offer the best and most diverse sports programming in the Northern Virginia Region. They are a non-profit organization, with over 3,000 children who participate in BRYC programs.